Tivoli Avenida Liberdade Lisbon is located in the heart of historic Lisbon, making it the ideal choice for a short break in this fascinating city or as an additional stopover to your holiday in the Algarve. It’s home to a rooftop bar and restaurant where you can take in views of the city to where the sparkling River Tagus meets the Atlantic Ocean, as well as offering easy access to the main attractions. Avenida da Liberdade, translated as “Liberty Avenue”, is just outside the front door, while there are plenty of excellent bars and restaurants nearby. 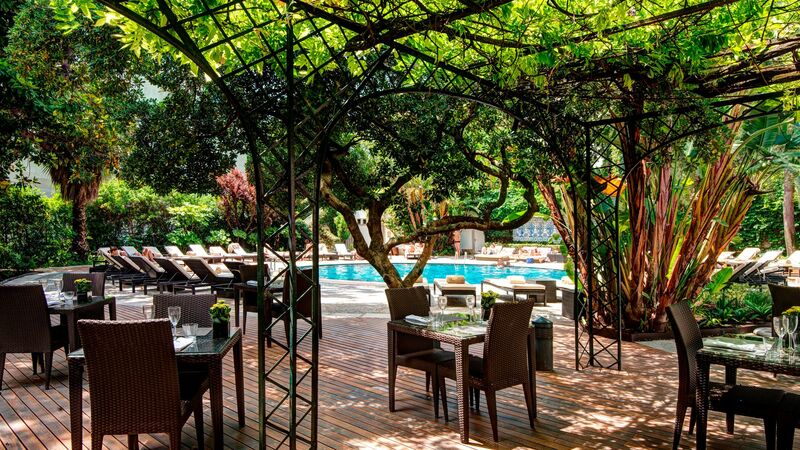 Those who prefer to spend their days simply relaxing at the Tivoli Avenida Liberdade Lisbon will find plenty on offer. Start your morning in the state of the art gym where a personal trainer will create a plan designed around your needs, before heading to the spa for an hour or two of pampering. Next, enjoy afternoon tea and a glass of bubbly or head to the swimming pool to unwind. In the evening, choose from cocktails and wines, try the sushi bar or enjoy fresh oysters as you watch the twinkling city lights below. 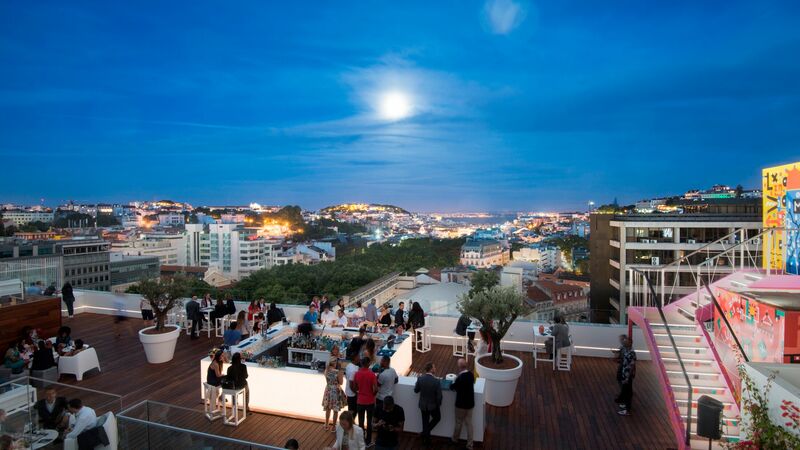 This trendy rooftop restaurant offers spectacular views of Lisbon and serves up delicious cocktails created by experts. Locally sourced seafood, Wagyu beef and plenty of vegetarian options are on the menu. There is also a sushi bar and an oyster bar at Seen Lisboa. Open: 18:30 – 01:00 Monday to Thursday, 18:30 – 02:00 Friday and Saturday. This modern, rustic restaurant serves a delicious taste of local Lisbon seafood. Dishes include prawns from the Algarve, mini lobsters and oysters from the Aveiro Lagoon. Meat lovers can enjoy steaks, while there is an excellent selection of wines as well. Open: 07:30 – 10:30, 12:30 – 23:30. 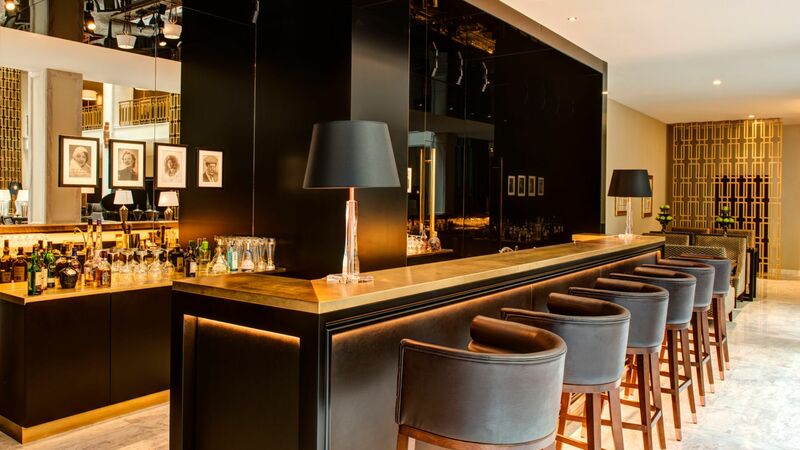 This chic bar serves an extensive range of cocktails, spirits, beers, wine, teas and coffees. There’s also an excellent afternoon tea, as well as snacks and light bites on the menu. 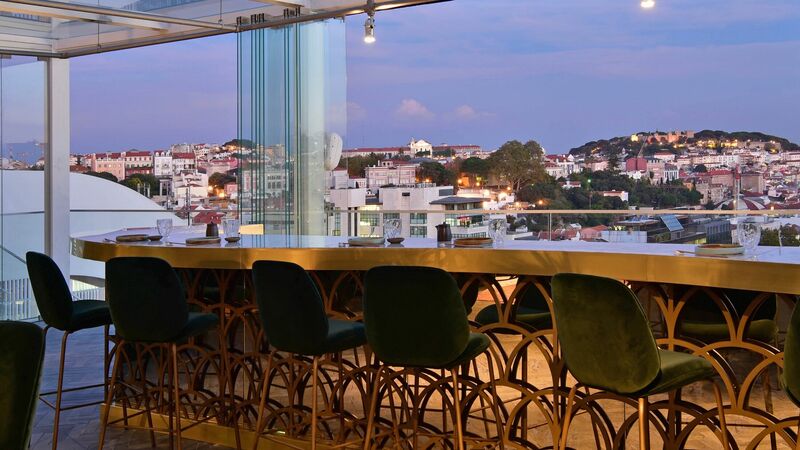 Located on the ninth floor rooftop and offering stunning views of the city, the Sky Bar is one of Lisbon's best places to be seen. Expect delicious cocktails, crafted by expert mixologists and lively music as you watch the sun go down. Open in summer season ( May - September between the hours of 17:00 - 01:00). The Pool Bar is the perfect place for refreshments and light bites after an hour or two spent soaking up the sun. Wines, juices and cocktails are served alongside sandwiches, salads and sweet treats. Open in Summer season (May - September between the hours of 10:00 - 19:30). 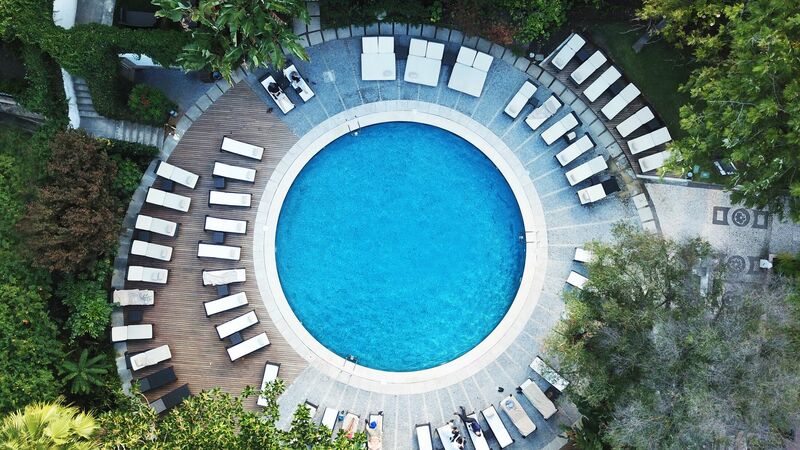 The Tivoli Avenida Liberdade Lisboa’s circular swimming pool is surrounded by a sun terrace, sun loungers and semi-tropical gardens, ideal for a day of relaxation. 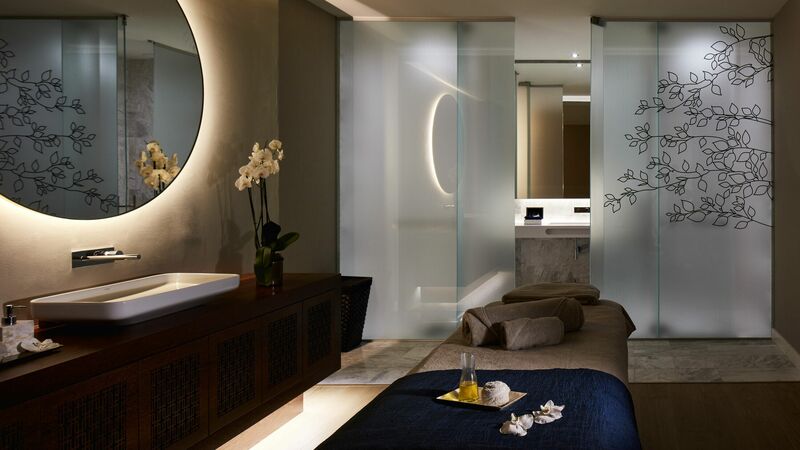 The hotel’s spa offers six treatment rooms with a range of treatments for both individuals and couples. Enjoy massages, facials and specialist options from the menu, as well as a sauna and Vichy shower. 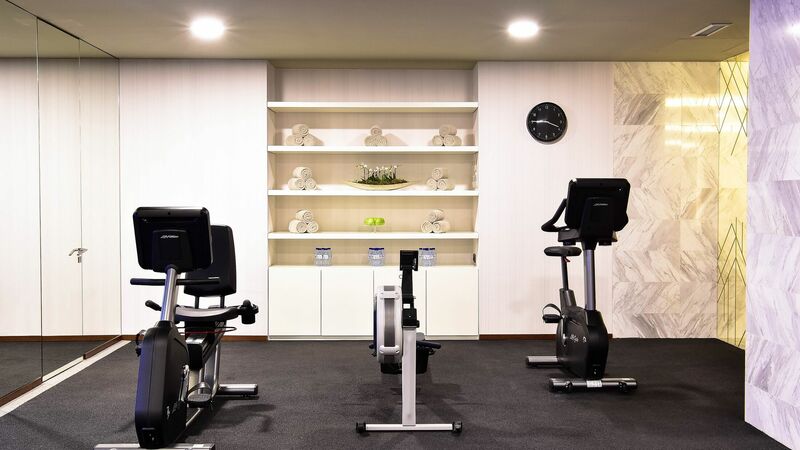 Tivoli Avenida Liberdade Lisboa’s state of the art fitness facilities are ideal for those wanting to keep fit and active during their stay. Personal trainers are also on hand. The hotel’s concierge service can book travel, activities and excursions to nearby attractions and events. You might consider a tour of Lisbon by Tuk Tuk or on a segway, or for something truly special, visit a traditional Portuguese Fado show or try horseback riding on a nearby beach. Tivoli Avenida Liberdade Lisbon is located in the heart of historic Lisbon, where you’ll find a cosmopolitan atmosphere and fascinating history just waiting to be discovered. Many of the rooms overlook the iconic Avenida da Liberdade, translated as “Liberty Avenue”, where you’ll find stunning gardens and important historical monuments. Step outside of the hotel into the bustling streets of Portugal’s capital city. Climb or take the iconic tram to the top of one of the seven hills to take in views of the winding streets and River Tagus beyond. Alternatively, take a quick train journey to one of the nearby beaches, where you can spend days soaking up the warm sun. Tivoli Avenida Liberdade Lisbon is a 20 minute drive from Lisbon Airport. Choose from double or twin beds in these modern and elegantly decorated rooms with views of the city or pretty hotel patio. There is also a desk, safe and bathrobes and slippers, as well as an en suite bathroom with a walk in shower and/or bathtub. Please note that the image used is of a Deluxe City Room. Guests can enjoy a choice of double or twin beds in these modern and tastefully decorated rooms with views of Lisbon city below. There is a desk, safe and bathrobes and slippers, as well as an en suite bathroom with a walk in shower and/or bathtub. These large, elegantly decorated rooms offer a choice of a double or twin beds, as well as a separate lounge with a sofa bed which sleeps two. You can enjoy views of the hotel’s beautiful patio, a spacious sitting room, desk, safe and bathrobes and slippers. There is also an en suite bathroom with a walk in shower and a bathtub. Large and classically decorated, the junior suites have a choice of double or twin beds and a sofa bed which sleeps two. Take in the views of the city or Tivoli Avenida Liberdade Lisboa’s pretty patio area and enjoy a large sitting room, desk, safe and bathrobes and slippers.There is also an en suite bathroom with a walk in shower and a bathtub. Guests staying in this room can also enjoy luxury Bvlgari and Hermès toiletries as well as access to the hotel's Executive Lounge, offering complimentary premium drinks and snacks, a dedicated floor manager and complimentary late check out or early check in, subject to availability. These elegant rooms are spacious and bright, offering a choice of twin or double beds and views of Lisbon or the striking Avenida da Liberdade. There is a large separate sitting room, safe, desk and bathrobes and slippers and a private en suite bathroom with a walk in shower and a bathtub. We stayed here as part of our Viking River Cuise and couldn't have wanted a better hotel. The room was lovely and overlooked the Avenue. The breakfasts were substantial and set us up for our exploration of Lisbon. The hotel is well situated to explore the main areas of Lisbon. Staff were very friendly. I stayed at this hotel for just over a week amongst a part of about 25 on business, so we genuinely 'lived' at the hotel using all its services from bars, restaurants to conference facilities. All the staff were super helpful and nothing was too much trouble. The food in the ground floor restaurant for lunch or dinner is superb, and probably one of the best in the area - the rooftop restaurant is supposed to be renewed but we could never get a table so book in advance. The bar serves excellent cocktails and snacks too, with plenty of lounging about spaces in the lobby or mezzanine. The pool isn't heated and not for the winter/spring climate. Rooms are spacious with great toiletries and full electric integrated black out blinds for street facing rooms. I'll definitely stay again and recommend for leisure or business in a central location. This hotel was in a great location. The Staff was helpful. Breakfast buffet was outstanding and very generous with many choices of food. Rooms were very comfortable and well maintained. Facility was beautiful and luxurious. 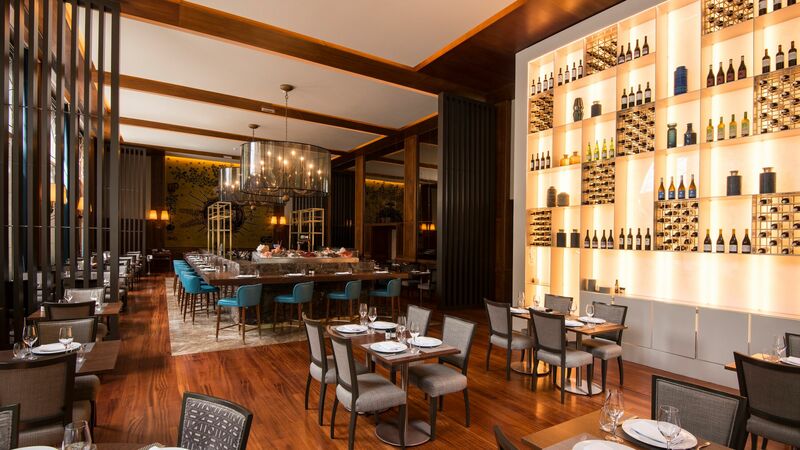 We selected the Tivoli Avenida Liberdade for its central location to main parts of Lisbon. It was a great choice. Concierge arranged car pick up for us from cruise port and suggested restaurants and sights. All personnel from desk clerks to bellmen to bartenders were very helpful. The included breakfast buffet was quite extensive and good. The location made walking to central areas only a 15-20 minute walk. Rooms were very nice and extremely clean.